Serve your varieties of alcoholic beverages and foods with tavern neon sign. You have setup an environment that replicates as those of a tavern, so allure visitors and motorists to stop by your tavern and enjoy their food and drinks with tavern neon signs. Tavern neon lights glow to such perfection that customers will be able to spot your store from even far distances. The visibility and shine of tavern neon light signs is sure to stay for years even if it is kept on all day, all week and all year. 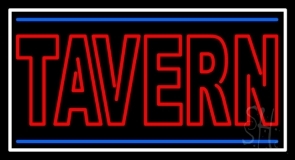 Choose to display our tavern neon sign that comes with easy installation technique, high durability and no maintenance cost. 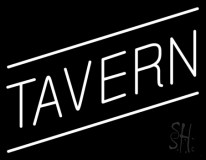 Our unique collection of tavern neon light signs will make your tavern a spot on place for visitors. 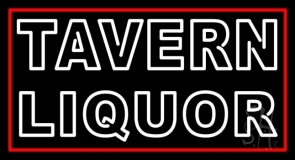 We have numerous designs of tavern neon signs including Tiki Hut Tavern Bar Neon Sign, Tavern Liquor Neon Sign, The Club Tavern Neon Sign, etc. Choose to add an exquisite design of tavern neon sign to your bar, tavern, inn or any other place and watch increasing number of customers to your place. You can select a custom tavern neon light from our collection if you wish to add something out of the box to your business. 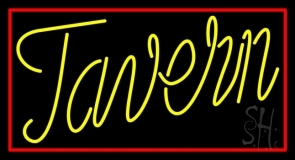 Best yet, get a custom tavern neon sign including alcoholic beverages and other food items into your neon sign and you�ll be sure to see more number of customers flow in. Add customizing options like colors, styles, frames and animation to your custom tavern neon light and make your place a distinct one across the streets. 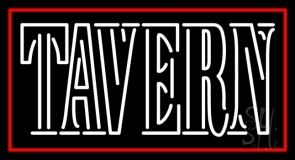 \ Contact us to get a tavern neon sign designed!